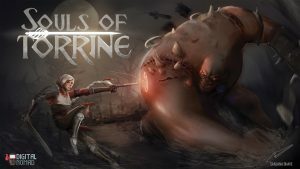 SOULS OF TORRINE: A Video Game Created in 8 Weeks! 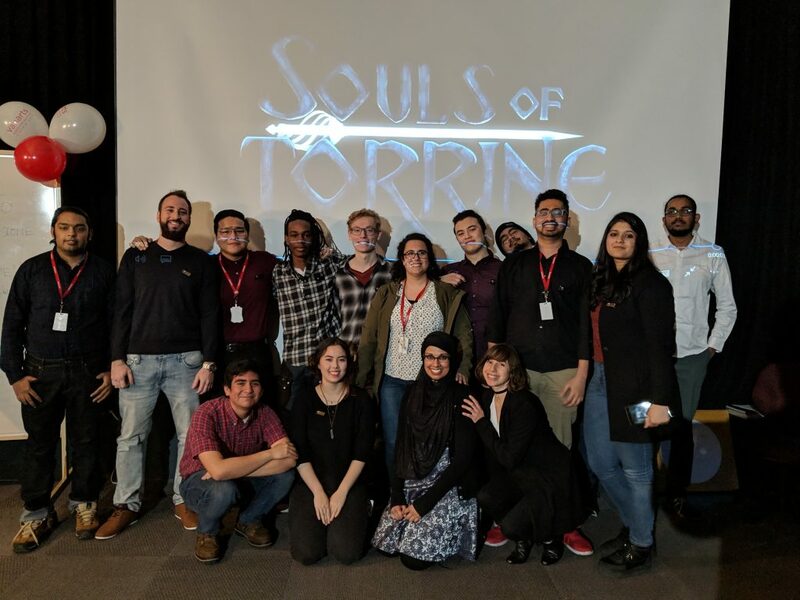 Our students in Game Art & Design are at it again, this time with our current senior class GAD32, who have successfully created a brand new medieval fantasy hack-and-slash game entitled Souls of Torrine. 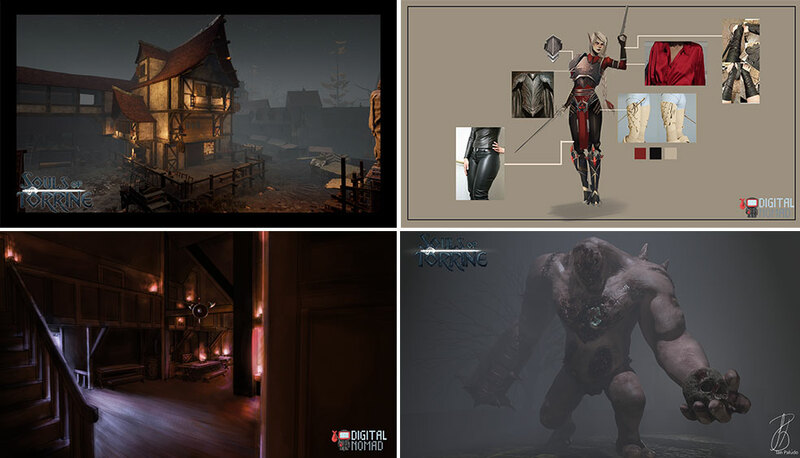 Operating under the team name Digital Nomad Games, students from different cultures, beliefs, backgrounds and skills spent 8 weeks producing a full game from start to finish, under the direction of Lead Instructor Izmeth Siddeek. Students Madeeha Ahmed (from Edmonton, AB) and Sanjana Bhave (from India) served respectively as Producer and Art Director, with all other students and teaching assistants performing specific vital roles to the production. 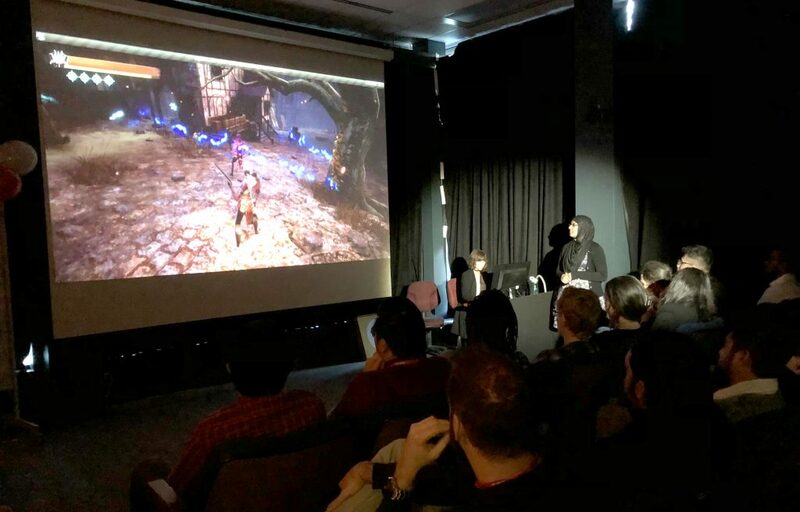 To promote the game, they created a website to document the production, complete with social media channels, and gave a launch presentation to fellow students and industry guests on November 7th in our lecture theater. But as a picture is worth a thousand words, check out the following video to really see the amazing work they produced! Congratulations guys on an amazing amount of hard work!!! The game looks fantastic and you should all be very proud. For more about Souls of Torrine, visit the official website and check them out on Facebook, Twitter, YouTube, & Instagram. To see more games produced at VanArts, click here and here, and contact us if you want to be next!